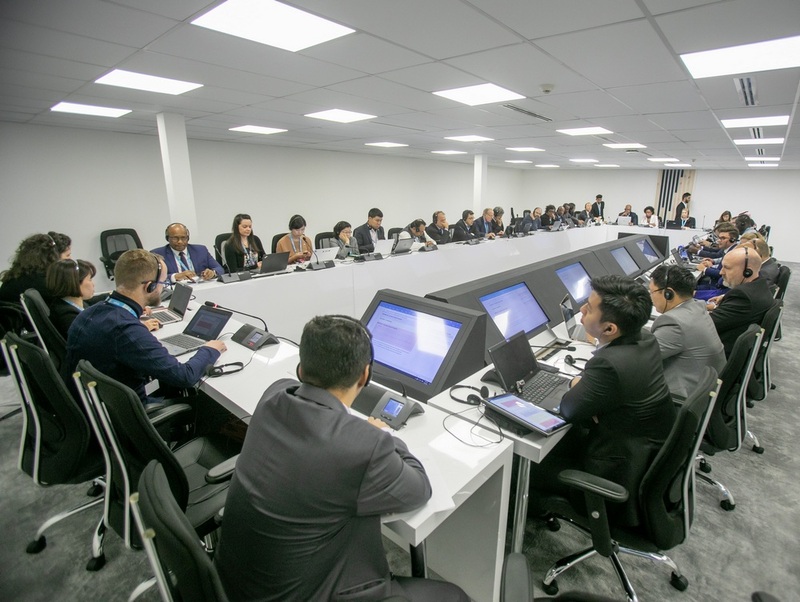 Today, the experts attending ITU’s 2018 Plenipotentiary Conference continued discussions in Working Groups, Ad-hoc Groups and the Plenary on a wide range of topics including digital financial services, Big Data, cybersecurity, Artificial Intelligence, and human trafficking. View the full daily schedule of PP-18 events here. ITU Member States approved a new resolution to support the further development of ITU Journal: ICT Discoveries, ITU’s scholarly, professional, peer-reviewed, digital, free of charge for both readers and authors publication. Launched in 2017, the journal aims to explore the convergence of telecommunication/information and communication technologies (ICTs) with other disciplines. It also features review articles, best practice implementation, tutorials, and case studies. The 2014 Plenipotentiary Conference confirmed the establishment of a new category of participation for academia, given that academia plays a significant role in research and development in such a fast-moving field as telecom/ICT. Intellectual and scientific contributions from academia benefit the work of the organization, particularly the activities of ITU Study Groups as well as Focus Groups. ITU Member States have been invited to inform their academic and research communities of this resolution, and to encourage and support these communities in contributing to the ITU Journal’s development. ITU Member States are also encouraged to identify new topics to be addressed by the ITU Journal and nominate their reputable scholars and professionals as candidates for the ITU Journal’s Editorial Board. Read the latest edition of the ITU Journal: ICT Discoveries here. Two billion adults worldwide do not have a bank account, but among them, 1.6 billion have a mobile phone. Watch the video below to find out how digital financial services can help bring people out of poverty, or read about it here. More backgrounders here. The Azores are some of the most remote islands in the North Atlantic, and the world. So how does Portugal ensure that the residents have access to reliable Internet and telecommunication infrastructures? Watch the interview with the Chairman of Portugal’s National Communications Authority below, or read the blog here to learn more. Watch all PP-18 interviews here. Why is it important to involve all stakeholders in the development of new ICT projects? Watch the interview with Poland’s Secretary of State below or read the blog here to learn more. Watch all PP-18 interviews here. 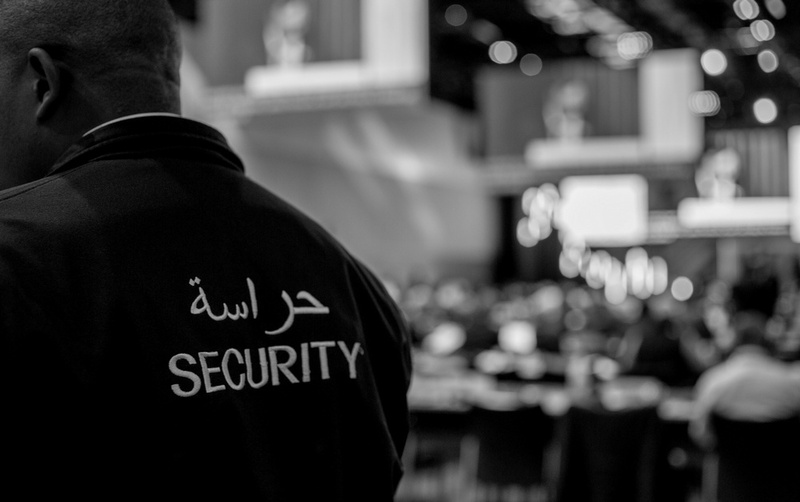 Behind the scenes: There are more than 75 ITU, UN and local security officers working day and night to ensure that the conference participants are safe. View more sneak peek photos here.